Concerts of global-local musics have been part of the music scene in Cologne and Rhineland for many years. We are pleased that the City of Cologne is supporting the federation of independent music professionals AG Global Music @ IFM e.V. to set up a calendar for the independent scene of global music. Take a look and do not miss the concerts! Since more than 25 years we are collaborating with countless artists and ensembles of the rich and creative local music scene based in the music city of Cologne and from the surroundings Rhineland. Discover the Sound of Rhineland ! One of the most popular Latin female voices in Europe. 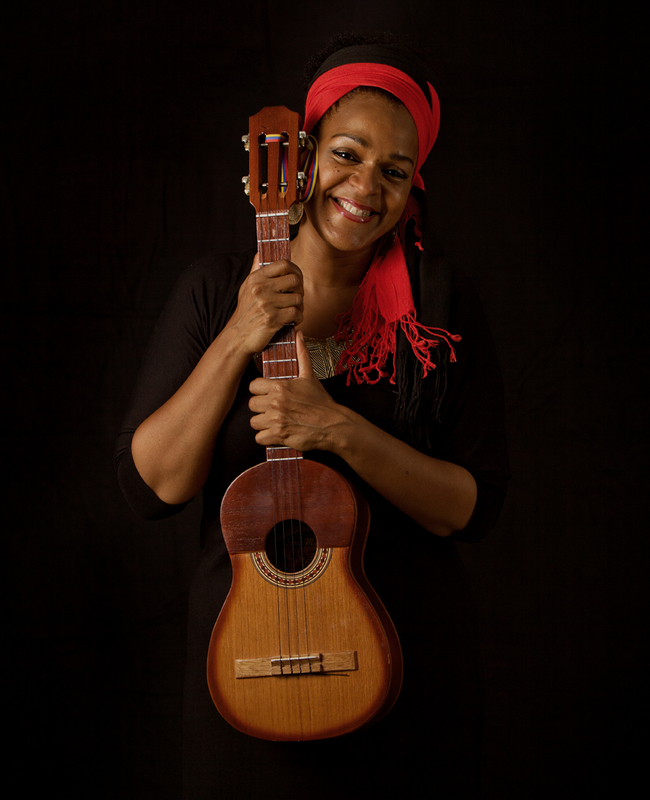 Her clear, pure and powerful voice swings like the wind over the sounds of her 'cuatro', the magic small four-stringed instrument from Venezuela. 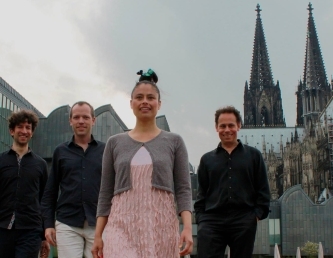 Five special concerts with orginal compositions with Cologne based bands and stories and music styles from Rhineland.